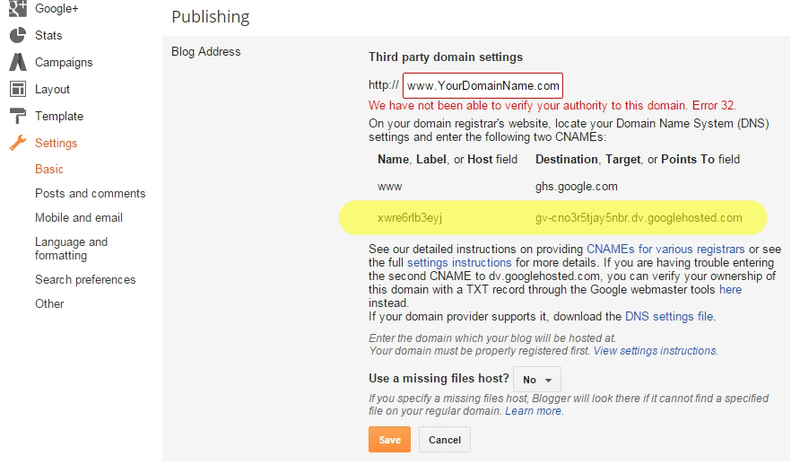 If you want to have your custom domain with Blogger.com you first need to buy a domain. I recommend you to first search on google to buy domain. ▶Total $17.98, which is saving $6.02 if your planning to use 2 years. I created a little chart for easy understanding of how Godaddy.com works. ▶This makes it very cheap for people who usually buy 1 year for about $12. If you are planning to use your domain for more than 5 years, buy your domain on google. Google allows you to buy a domain for $12/year. 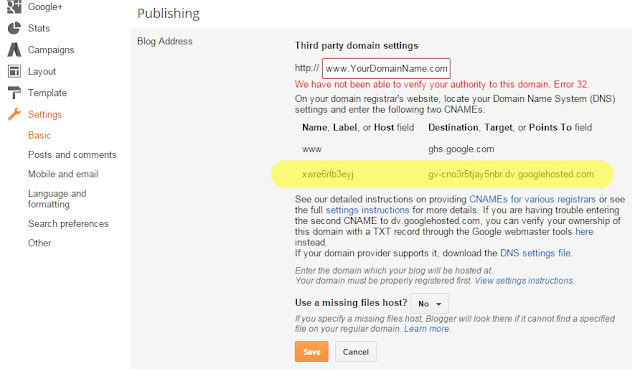 ▶After you purchased your personal domain you need to set up DNS Recored. There are total 6 Records that you need to add to your Record where you bought your domain. If you bought your domain, go to Manage Domain page then you will see add Host. If you forgot you accidentally erased your CNAME from your Record and don't know where where to find your unique CNAME go to the link below and check.